Rev. 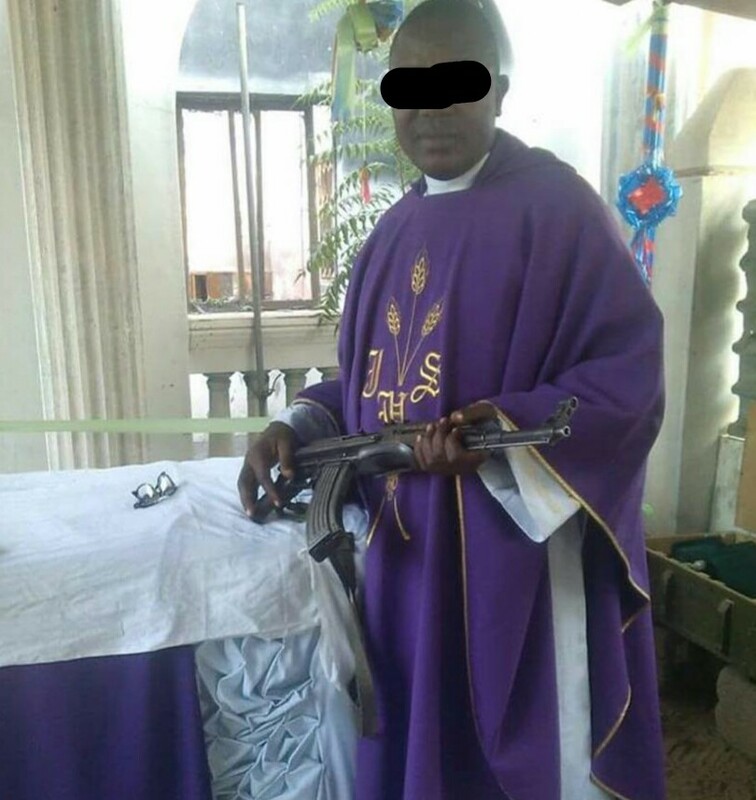 Father poses with an assault riffle in his church. The most stereotyped, ignorant people I've ever seen.... You know them.